These TED Talks, which cover issues from technology to business strategy, will be of interest to companies in the supply chain. Back in December, we wrote about 5 TED Talks that might be of interest to the supply chain. Since that time, the popularity of the site has continued to grow, and it continues to add more interesting and thought-provoking content. 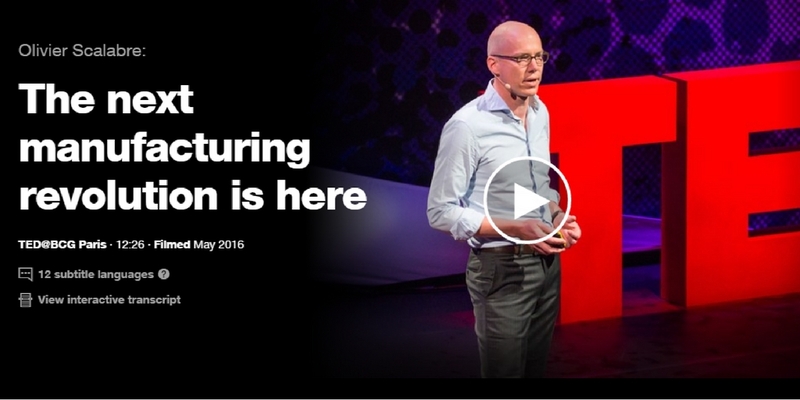 Here are 5 more TED Talks from 2016 that companies in the supply chain and logistics industry will want to see. They cover a range of topics, from technology to business strategy.